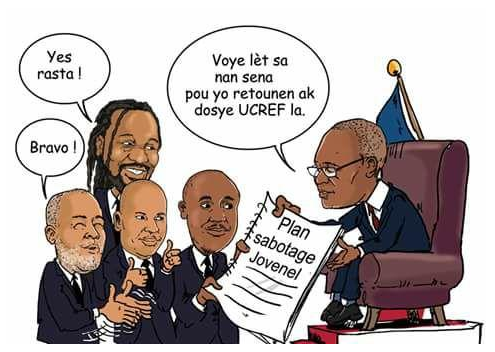 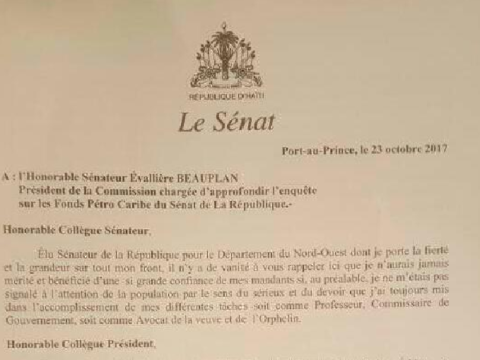 LE SENATEUR EVALIÉRE BEAUPLAN SERA-T-IL LE PREMIER MONEY-DEALER À CONQUÉRIR LE FAUTEUIL PRESIDENTIEL EN Haiti? ARROGANCE!!! 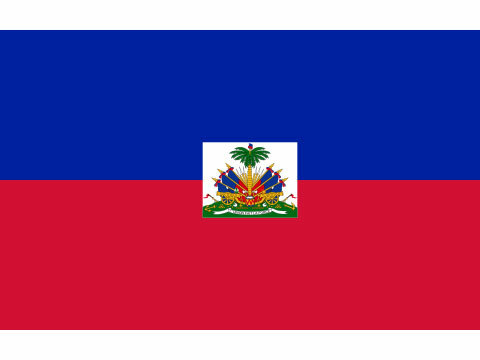 SENATOR BEAUPLAN JUST BOUGHT A $600,000 HOME IN ORLANDO FROM MONEY SKIMMED FROM $43,000,000 TAIWANESE – HAITIAN AIRPORT DEAL- HOW MANY OTHER SENATORS HAVE SIPPED AT THIS WELL?